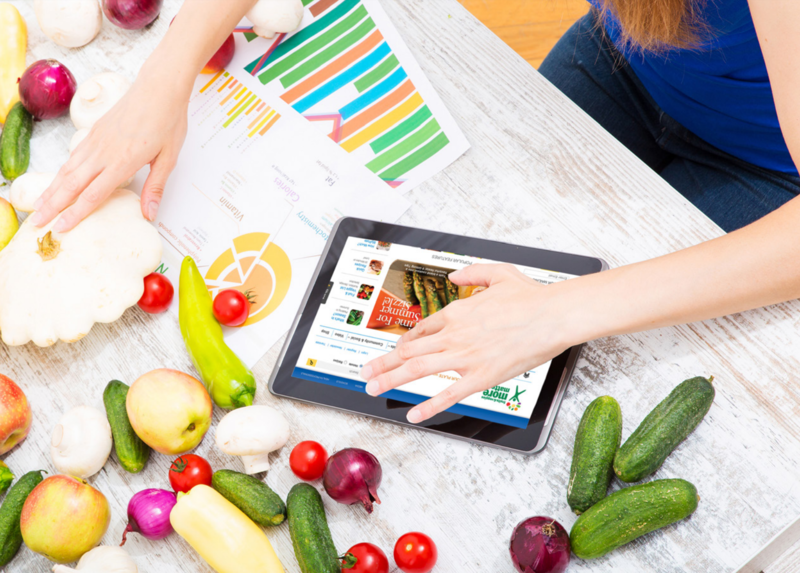 Develop competency and earn CPEUs online with this brand-new program concerning the emerging and exciting area of public health nutrition. This program has been developed by the Academy’s Center for Lifelong Learning and planned with the Association of State Public Health Nutritionists (ASPHN) and the Committee for Public Health/Community Nutrition (CPHCN) and the Public Health and Community Nutrition Practice Group (PHCNPG). View a list of all the Certificate of Training programs. Go directly to Module 1 of the Public Health Nutrition Certificate of Training program.